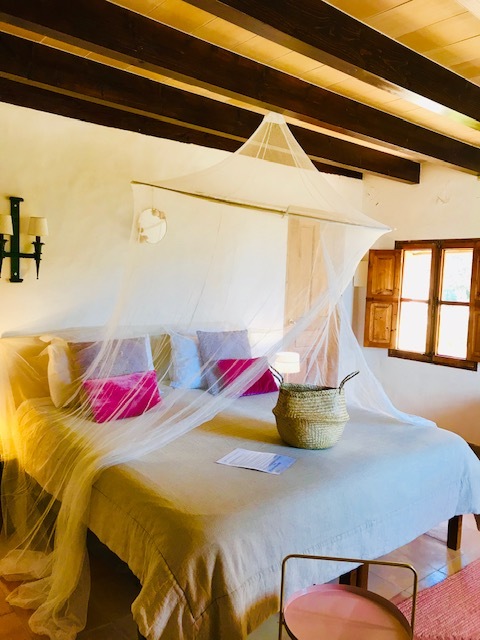 A cozy and romantic Junior Suite featuring two single beds as one double bed. 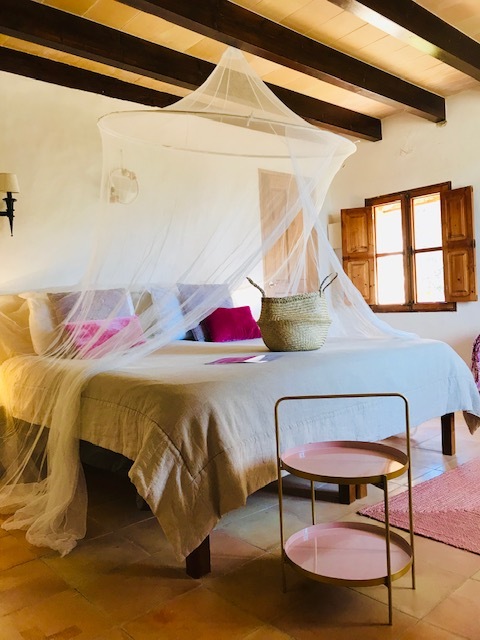 The Sevilla Junior Suite has a spacious newly made bathroom with shower. 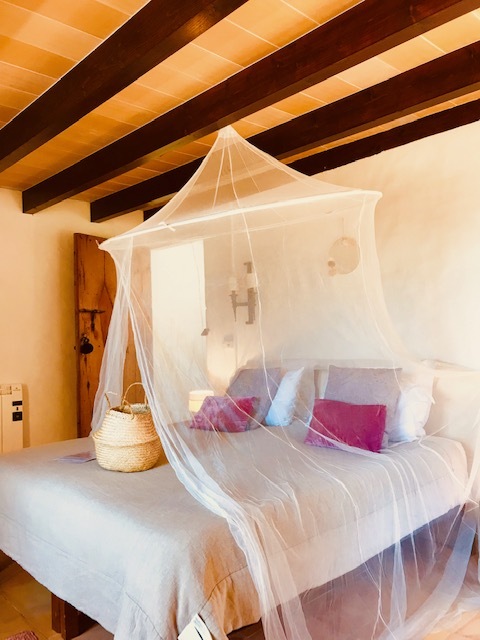 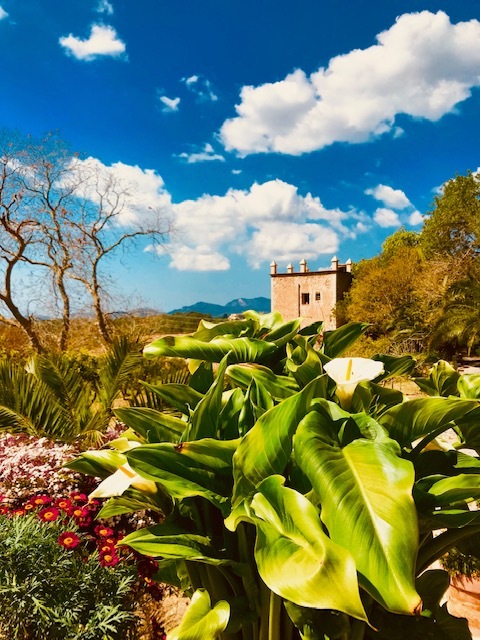 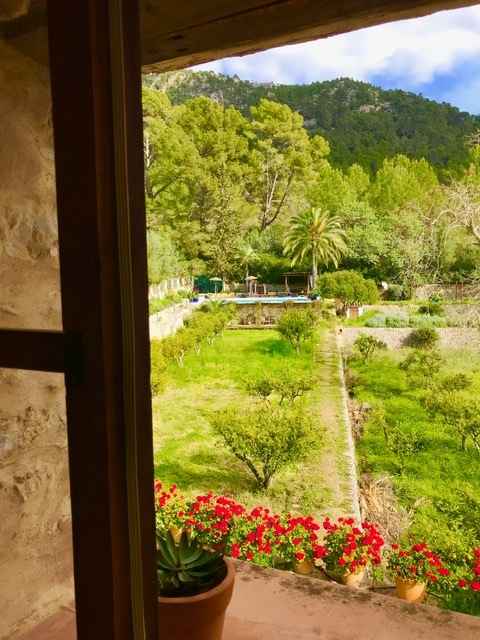 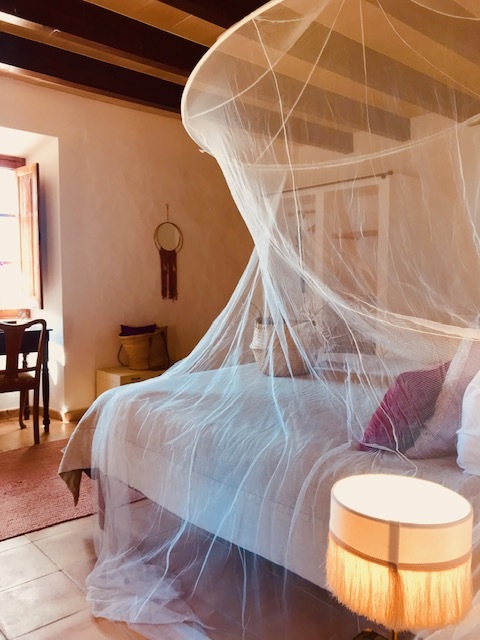 The room is quietly situated in the old defense tower and features low ceiling with beams and is viewing the garden, the patio and the valley of Calvià. 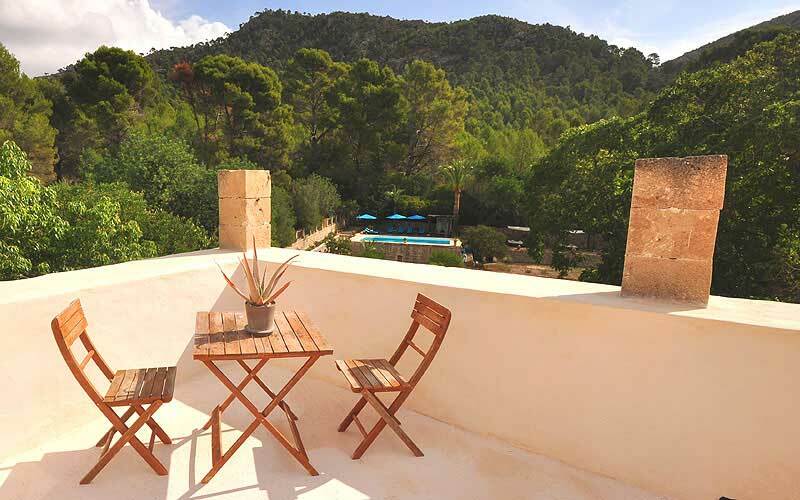 The room offers beautiful view from the spacious and private roof terrace. 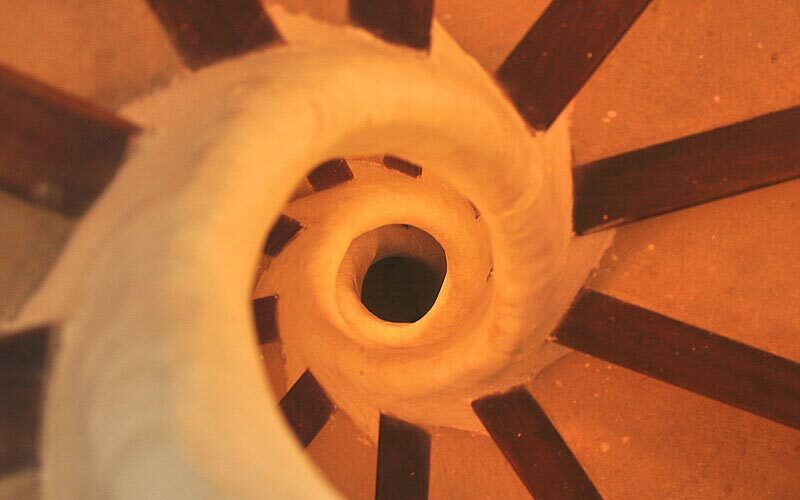 A steep spiral staircase leads to the room.